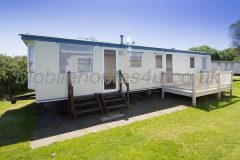 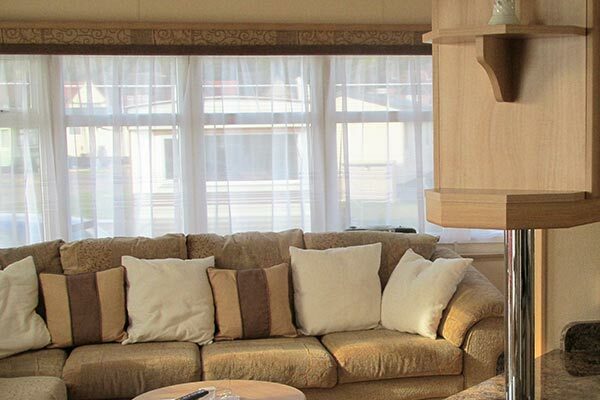 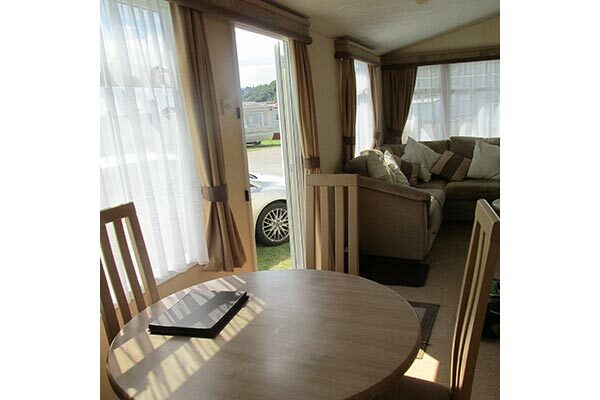 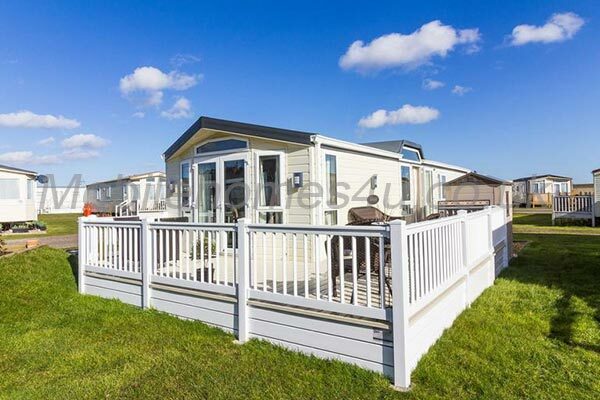 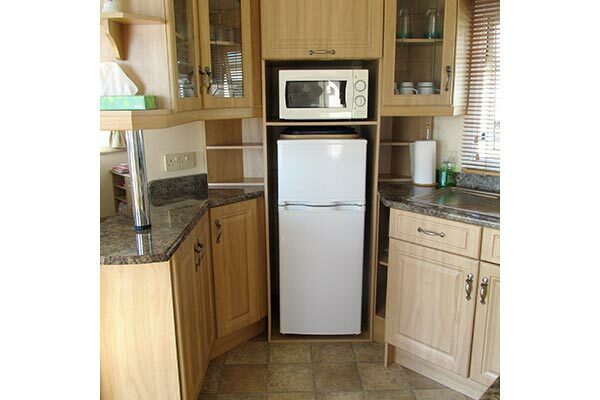 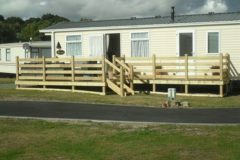 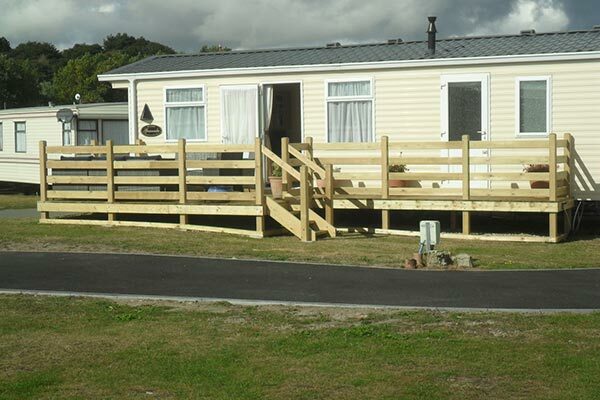 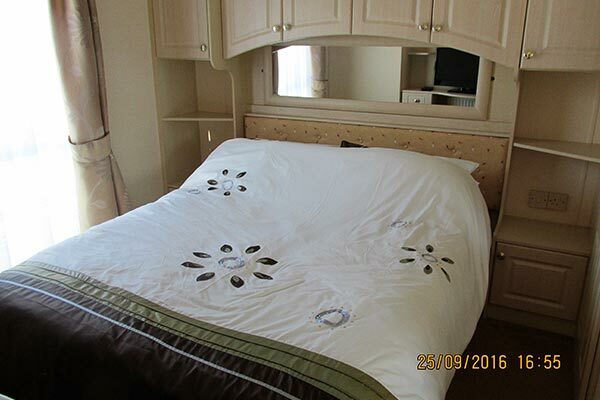 Hire a mobile home / static caravan in Suffolk direct from the owner at lower cost. 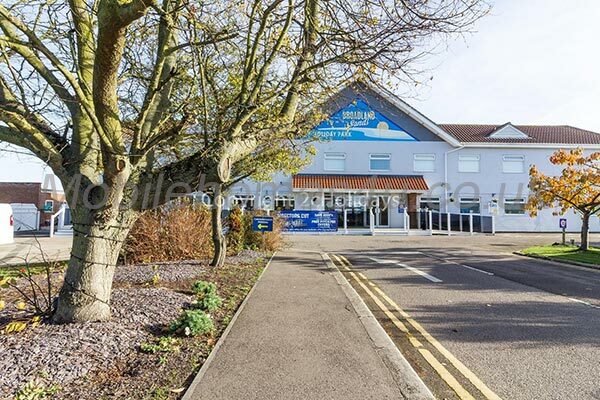 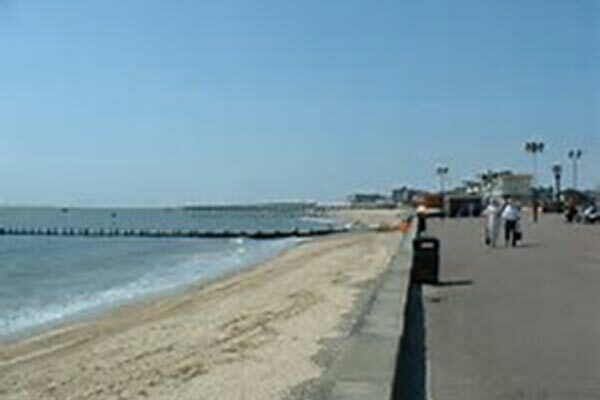 Suffolk has a long and attractive coastline where you can find lively coastal resorts such as Felixstowe and Lowestoft. 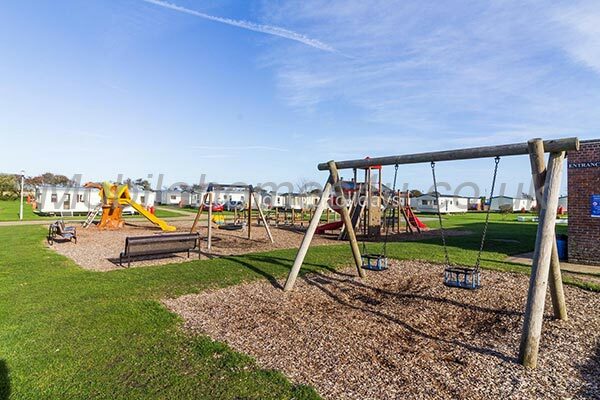 There are lots of places of historic interest and a wide range of activities and attractions to suit everyone’s taste and pocket. 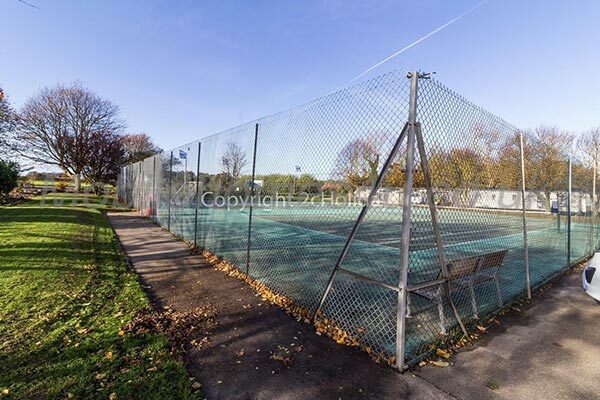 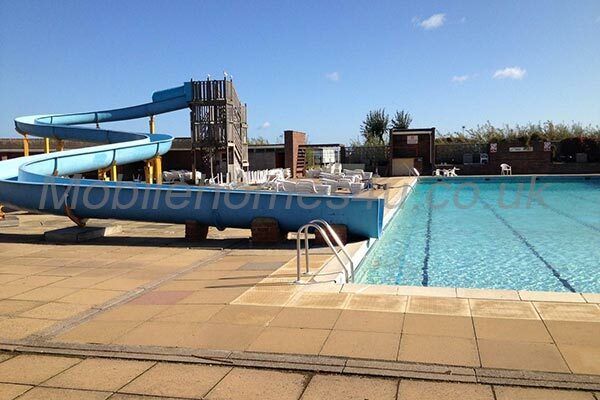 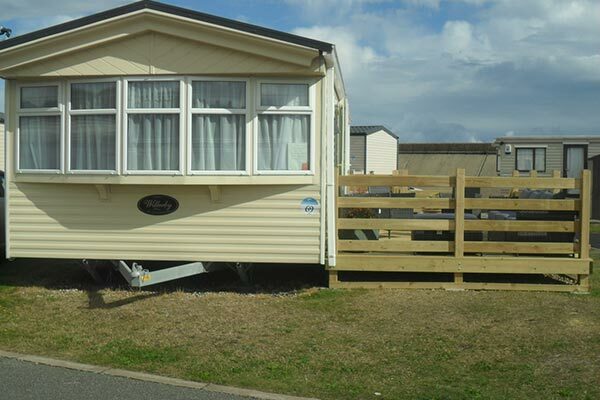 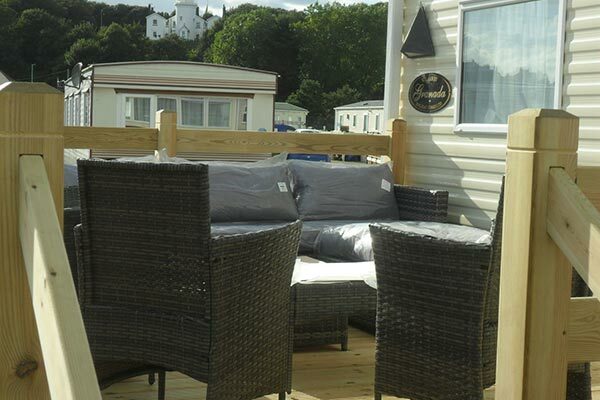 Browse through our private mobile homes in Suffolk to find the one that is perfect for your ideal holiday. 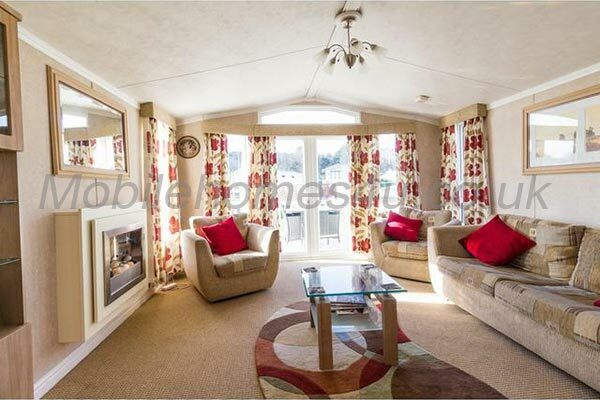 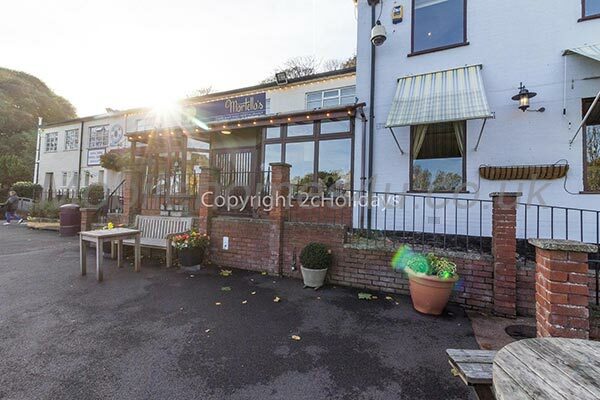 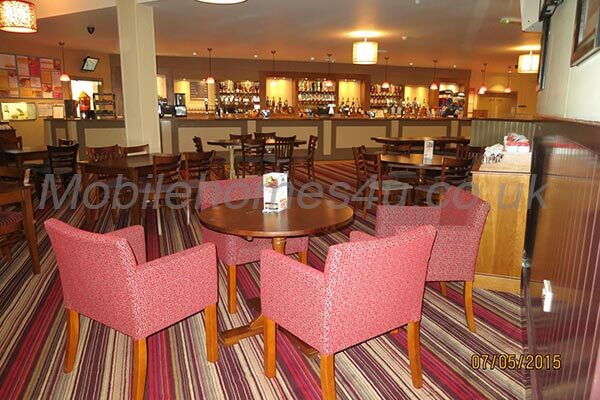 Fantastic luxury lodge with large veranda close to the beach. 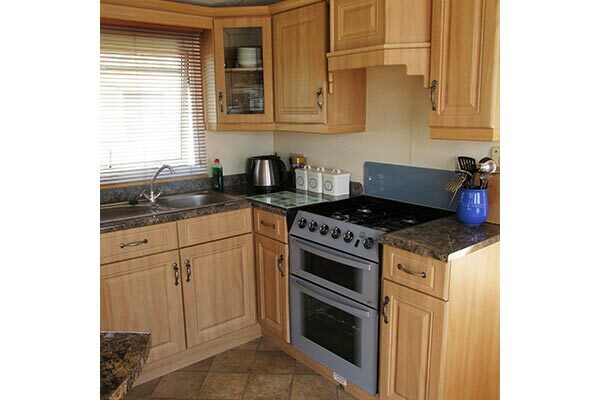 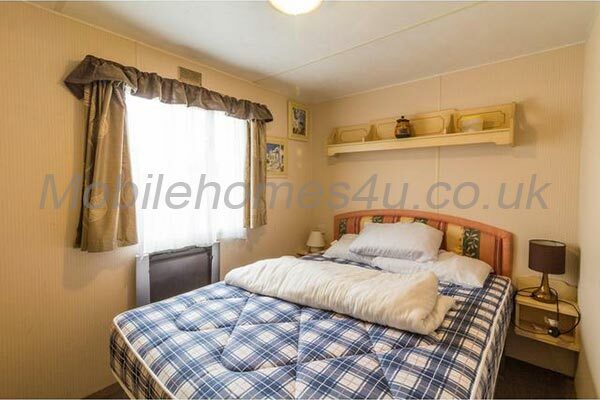 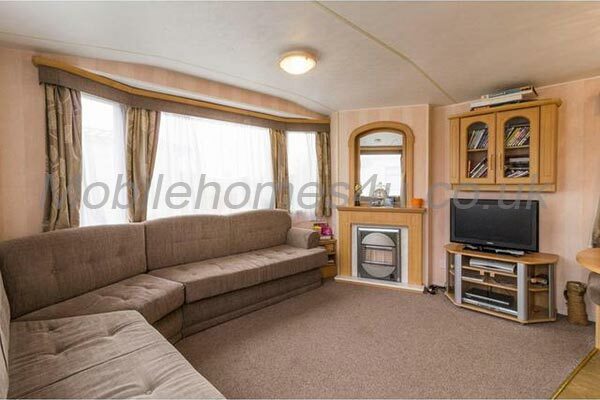 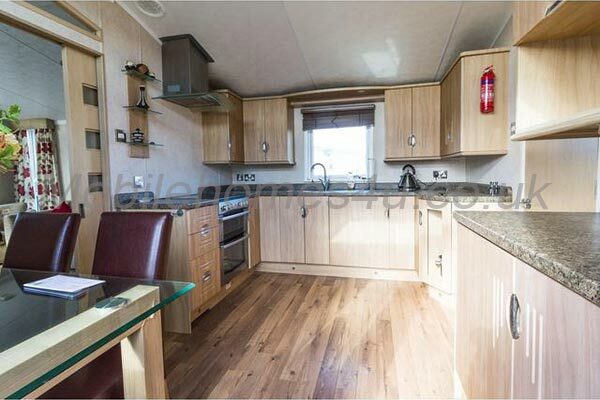 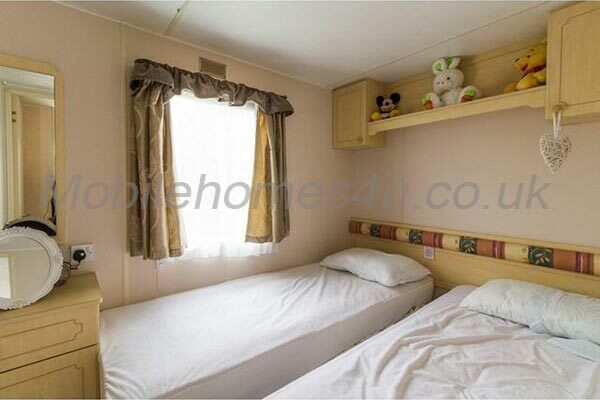 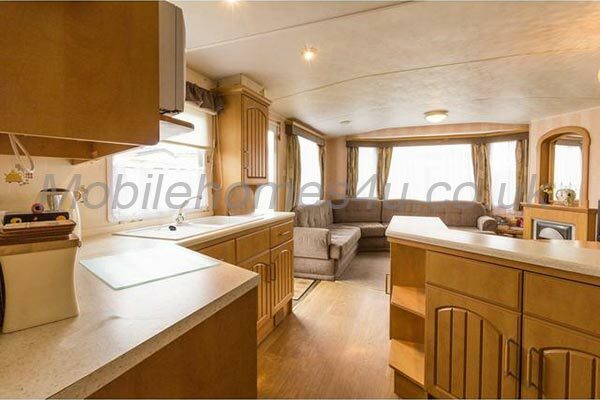 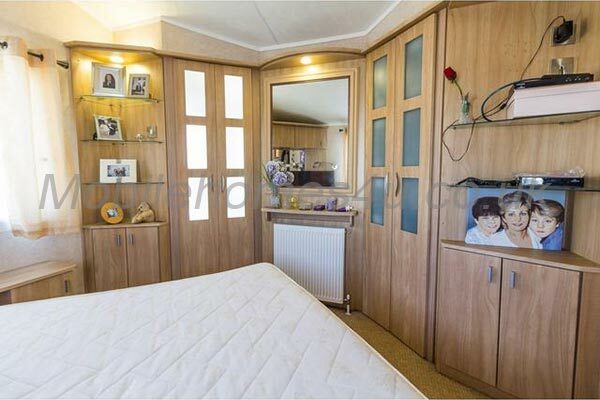 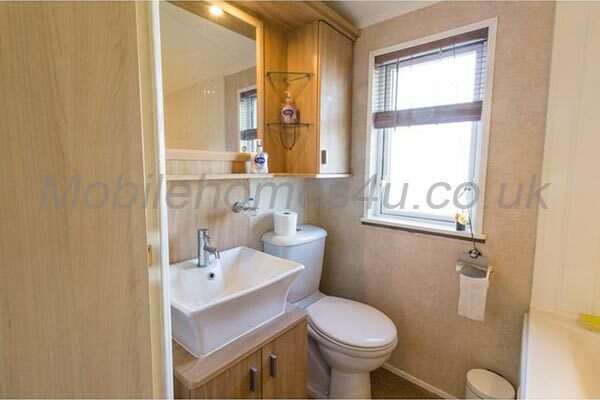 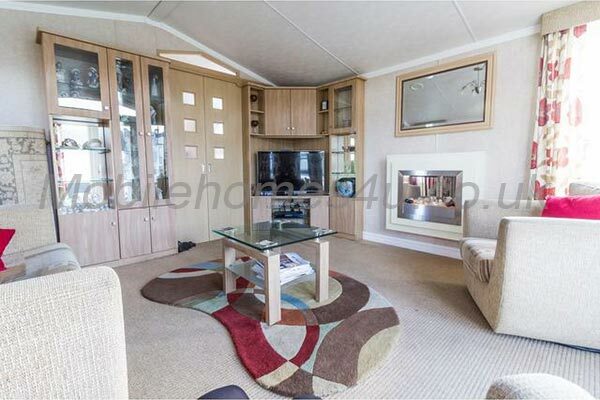 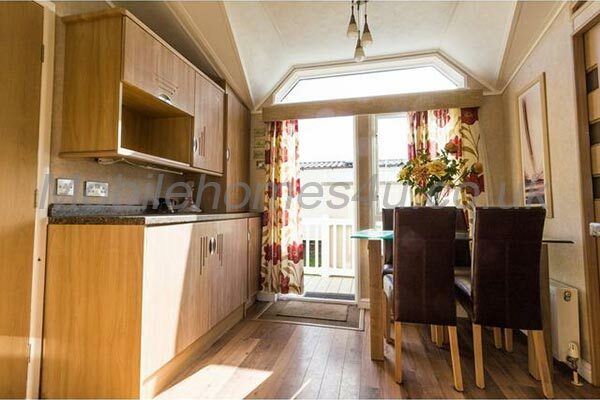 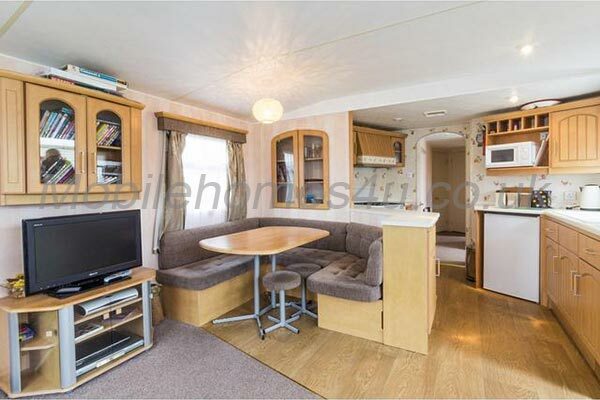 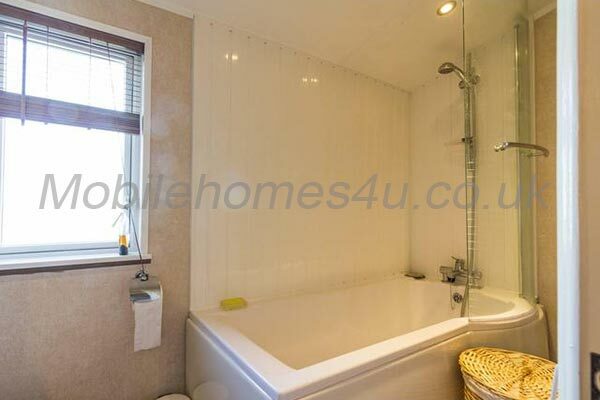 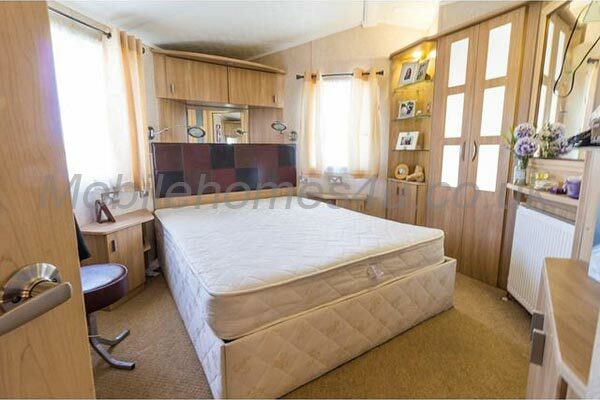 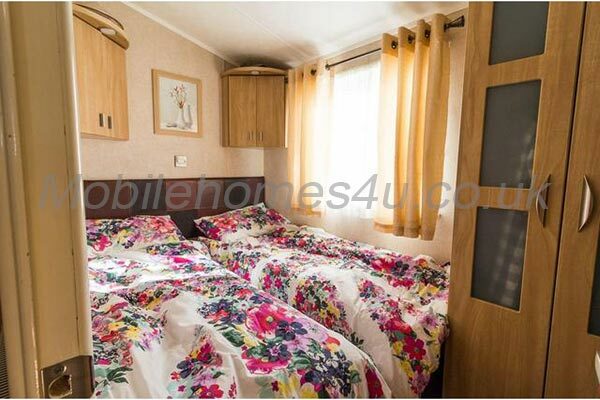 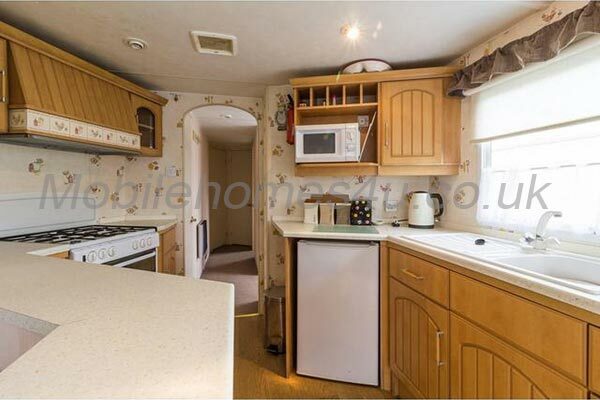 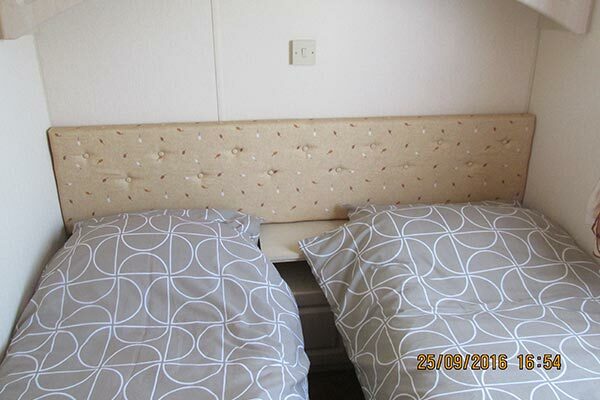 Caravan with double glazing, gas central heating and veranda.